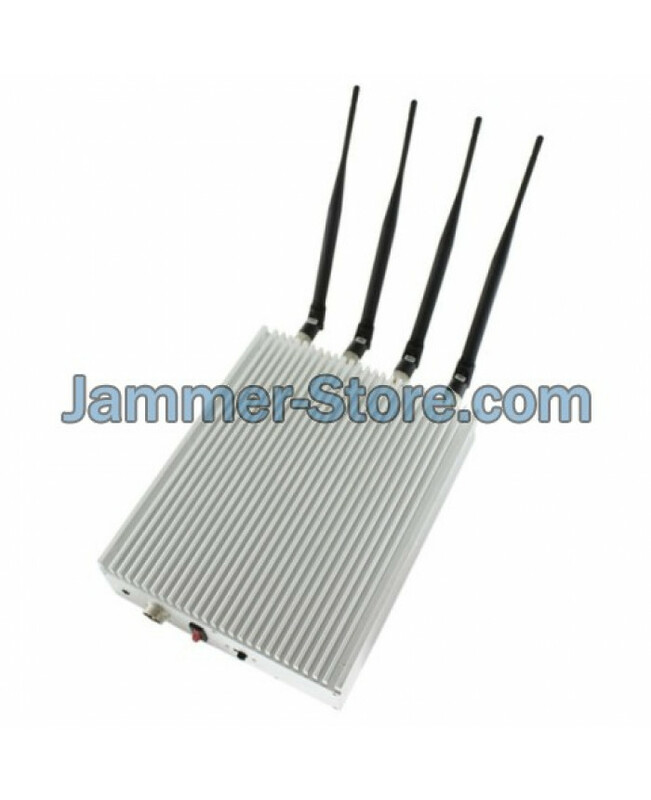 UV30 is a UHF VHF jammer that is used as the desktop solution for protection against low frequencies and wireless threats related to them. Among the threats it can prevent you will find CCTV cameras watching you every day on the streets of the city you live in, RFID chips which are placed into more and more devices these days, NFC technology that is embedded not only in many of our smartphones but also into lots of smart home systems along with RFID chips and remote control technologies. Low frequencies are also used by many communication devices like two-way radios, walkie-talkies and similar ones. These communication devices either can be eavesdropped or might impose threat by just working in the inappropriate time and place. UV30 is the right kind of device to be used against all those low frequencies and possible dangers due to their usage. It is a stationary device that can help you to protect any building from low frequencies, NFC signals and LoJack tracking as well.